This year on Earth Day (April 22) why not take a day to de-stress with products that give back to our planet? After a long day of taking care of everyone else, don’t forget to take care of you! Thankfully, with these handpicked items you can create the spa experience at home and also be proud that the products you use are eco-conscious. 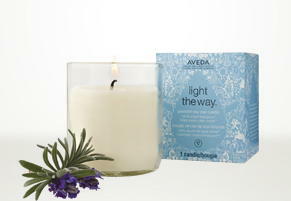 Set the mood for your spa day with the Light the Way Earth Month Candle featuring a stress-relieving aroma. This 100% naturally derived soy wax candle is infused with organic lavender in a candleholder that was once a wine cooler bottle. 100% of the purchase price will be donated to Global Greengrants Fund which provide grants for community-based water projects in more than 40 countries. 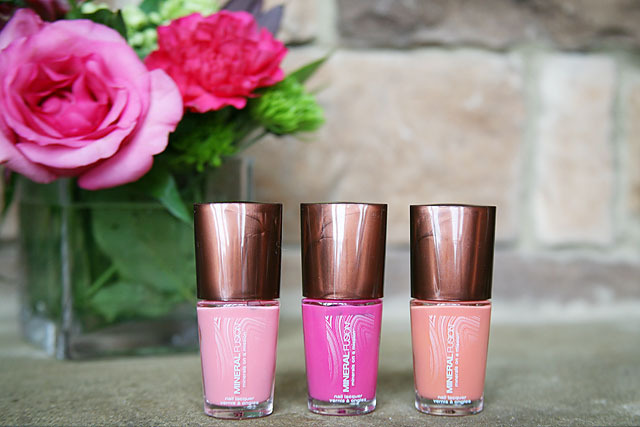 Aveda.com, $12. Add a little more oomph to your shower with Earth Lovers Shower Gel. These shower gels are 100% biodegradable, contain no sulfates, parabens or colorants and come in 100% recycled bottles. 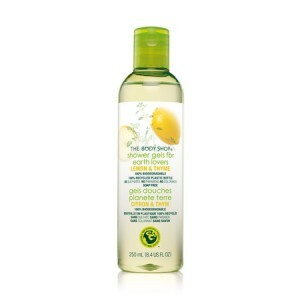 TheBodyShop-usa.com, $12. 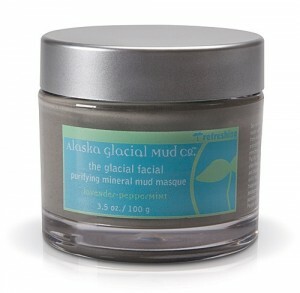 Detoxify, exfoliate and soften your face in one step with the Glacial Facial Purifying Mineral Mud Masque. Made with certified organic ingredients and 10% of all profits go to wilderness preservation, habitat restoration, sustainable community development and environmental education. AlaskaGlacialMud.com, $34.00. Luxuriously replenish and heal your skin with Moksa Organics Body Oil to replenish and heal the skin. 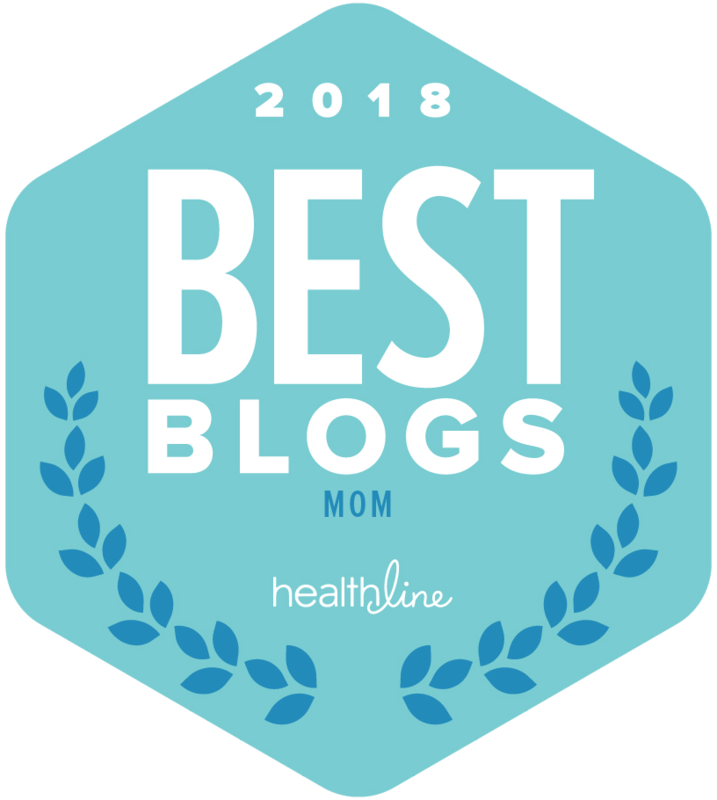 Made with certified organic ingredients, sweet almond oil, sunflower oil, jojoba oil, pure essential oils, recyclable packaging, tree-free labels made of stone, and a tree is planted for every product sold. 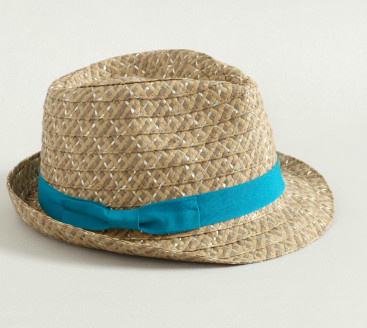 Moksa Organics., $18.00. 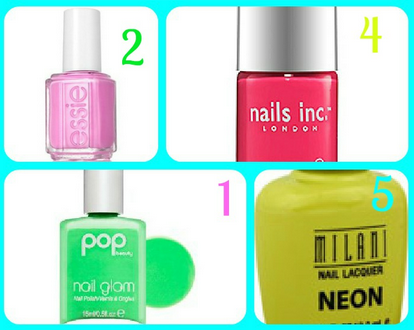 I love all of these beauty picks! I like soy candles and this Aveda one looks really nice.